Several councillors have been left fuming over the “misleading” introduction of the fees that they say would devastate their towns. Several councillors have been left fuming over the “misleading” introduction of the fees that they say would devastate towns. Of the local authority’s 74 councillors, 41 belong to the political leadership – and the resignation of five would see them lose their majority. Four of the five councillors confirmed yesterday that they would resign or seriously consider it if parking charges were introduced. The four are Margaret Paterson, Carolyn Wilson, Donnie Mackay and Mike Finlayson. A fifth councillor could not be contacted for comment. Dingwall and Seaforth councillor Mrs Paterson was credited with “starting the ball rolling” by threatening to resign last week if the charges were introduced. 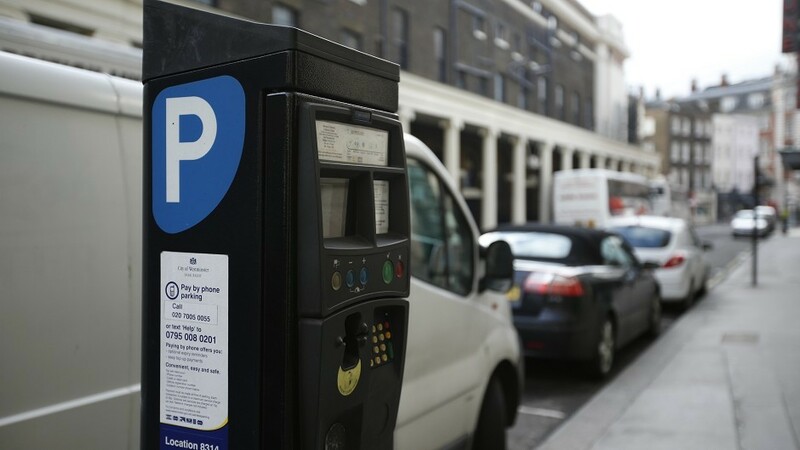 The councillors said they did not like the process adopted to pass parking charges in the budget and now feel they have not got the hearing they wanted. Her fellow ward member Mr Finlayson agrees that not everything was as clear as they would have liked. He said: “We are not happy with the way this has gone and we thought it would be the station car park in Alness. Now they are saying it is another one. Mrs Paterson said: “I hope the group is brave enough to admit that they got this one wrong and go back to the drawing board. The issue could drag on as long as May 29, the date of a meeting of independent councillors. Alister Mackinnon, budget leader, said: “It’s the easiest thing in the world to walk away from a group that is taking the tough decisions that you don’t agree with.